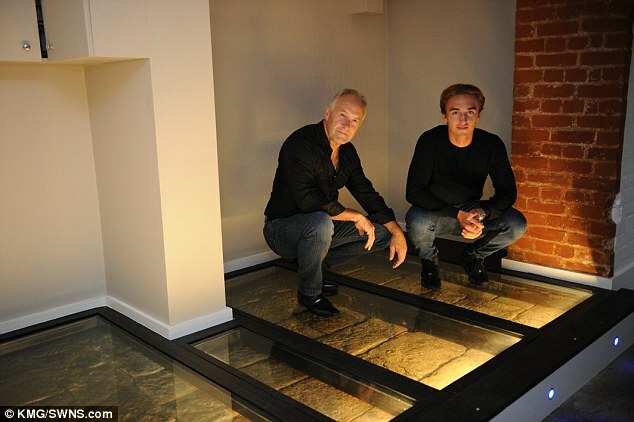 Award-winning conservationist and developer Mark Lucas and his son Zac bought the unit to renovate and convert into a shop. Mark and Zac was tipped off about the potentially historic find in the basement of the building by the previous owner. The main aim of the Roman roads were to speed up Roman military supplies and troops. One of the biggest Roman campaign against Britain was during 55 BC led by Gaul Julius Caesar. Between 43 and 410 AD during Principate in Roman empire, the Roman army created circa 2.000 miles (3.200km). The Roman Army created highways because during the four centuries Britain was under the rule of the Roman Empire. 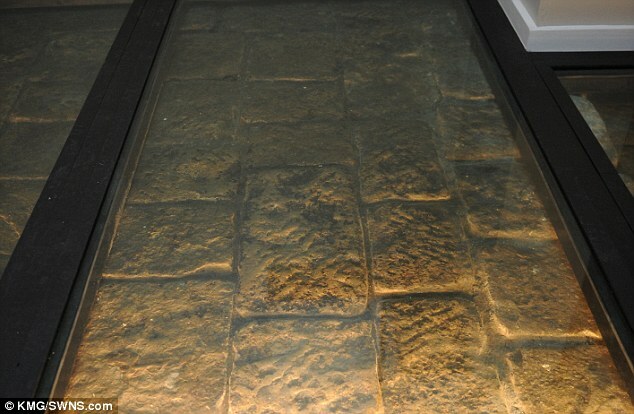 The section of the Roman road has been put on display in a glass frame. Amateur archaeologists used the flood maps, produced by the Environment Agency, to discover seven roads in the United Kingdom since 2013. Some suspicious archeologist say that discovery was not Roman road. They believed this was just floor of the building.